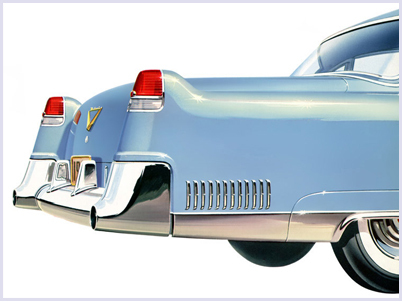 In the late 30\’s Harlow Curtice was running Buick and he had it on a collision course with Cadillac. From the Series 40 Specials through the innovative Series 60 Century with its lightweight Special 118\” wheelbase and big Roadmaster engine, the luxurious Roadmaster itself and to the new Series 90 Limited that challenged Cadillac for the super-premium market, Buick was running hard. 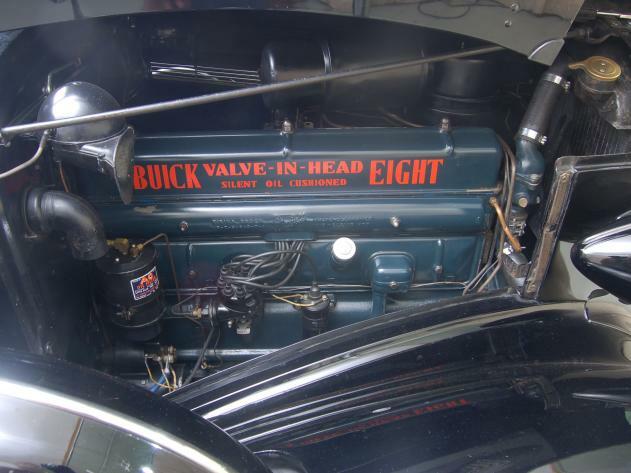 Equipped with hydraulic brakes across the board, Buick\’s big valve-in-head 322 cubic inch inline eight\’s 120 horsepower was sufficient to power the heaviest and most luxurious coachwork. 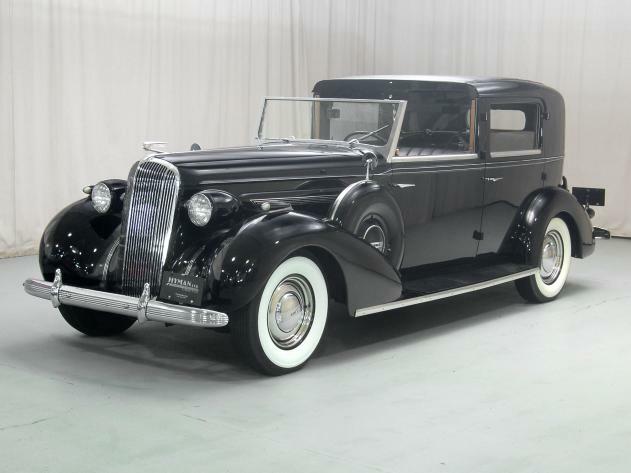 This Town Car is believed to be unique, the only Roadmaster chassis fitted with Brewster Town Car coachwork in a year when Roadmaster cataloged only two production bodies, sedan and convertible phaeton (sedan). 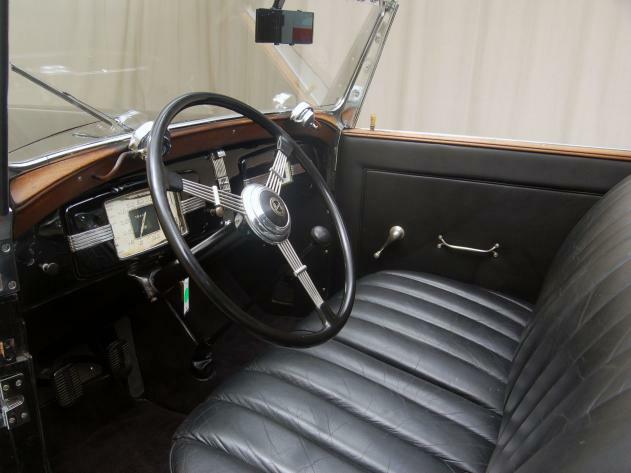 Highly original, including most of its exterior paint and the rear compartment\’s upholstery and trim, it has survived in excellent condition. It is an AACA Classic, a CCCA Full Classic ™ and a Preservation Class winner in CCCA competition and at the Meadow Brook Concours d\’Elegance. The front compartment upholstery has been replaced, as has the carpet in the rear compartment. Befitting its luxury, it is handsomely outfitted with vanities, assist straps, trunk rack, radio controls in the rear compartment, wide whitewalls, wheel trim rings, jump seats, a sliding glass divider window, a buzzer to alert the chauffeur and dual enclosed sidemounts with mirrors. It is not only a remarkable survivor but also a nearly pristine and very well maintained example of Buick\’s break-out year and the consummate skill of the coachbuilders, trimmers and woodworkers at Brewster who created this Buick which is as elegant and luxurious as any Cadillac, Lincoln or Packard.